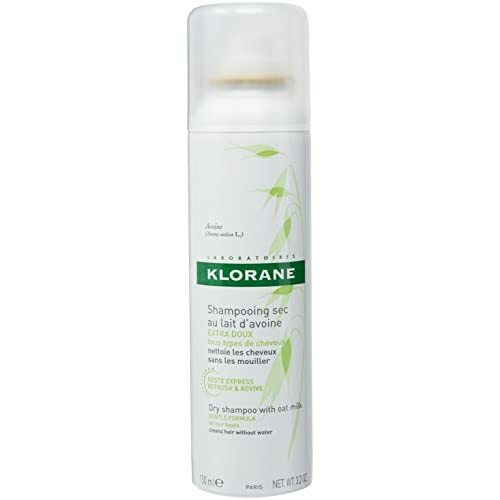 Klorane’s award-winning dry shampoo, with botanically based key ingredients, cleans hair and eliminates oil, dirt and odors without water. The ultra-gentle, organically harvested Oat milk soothes and protects the hair and scalp, while lengthening the time between washes. 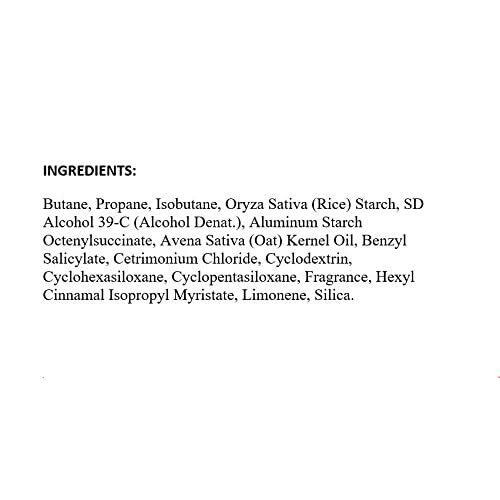 Corn and rice starches provide a powerful cleansing action. The ultra-fine dry shampoo powder brushes out easily for an invisible finish without leaving a white residue or dulling the hair. 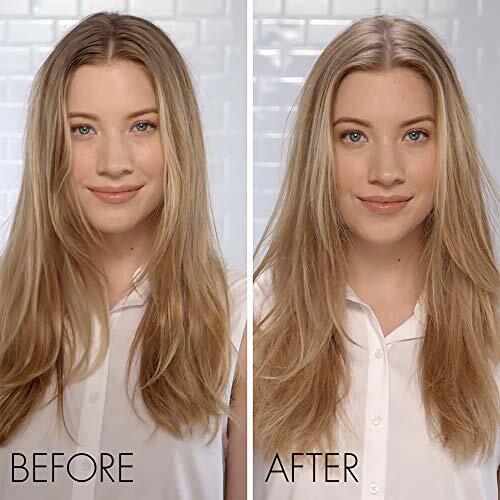 Hair has more volume and texture. 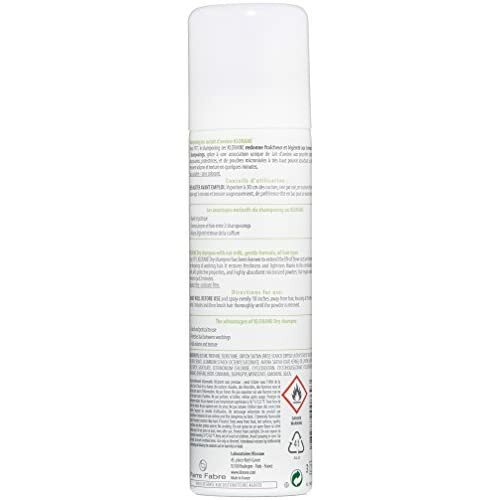 Perfect for all hair types and safe for the most sensitive scalp. 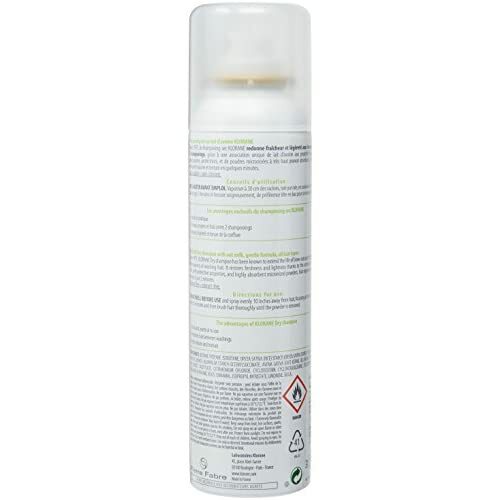 Natural Absorbent Microspheres and Silica rids hair of excess dirt, oil and odor.